The proposed Fremantle solar farm, which is going to be the first major (industrial scale) solar farm in urban surroundings and is being championed by a Greens-led council, has been experiencing pushback from local residents. Myriad complaints, most of them vexatious at best, have been put forward and about 350 people have signed a petition calling for the project to face an audit by the Western Australian EPA (Environmental Protection Authority). The farm, which is to be located over 8 hectares and will be built and operated by Epuron, will produce around 4.9MW and can help Fremantle reach its goal of being 100% renewable powered by 2025. The problem lies in the fact that it’s going to be built on the site of a former rubbish dump (which is presumably preferable to the farm’s detractors) and, according to the Australian, the “heavily contaminated site contains ash, tyres, car bodies, marine bilge oil, hydrocarbons, ­asbestos, batteries, chemical drums, mercury and lead”. Sounds like a solar farm would be a better alternative, right? Well, some of the residents complaining are concerned about airborne contaminants during the initial land clearing phase, which could be exacerbated by strong beachside winds. There’s also anxiety about the ‘glare’ and even ‘electromagnetic radiation’. It makes sense that residents, especially those with children, want to keep them safe – but their concerns seem a little far-fetched. 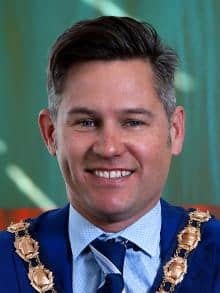 Fremantle Mayor Brad Pettitt is happy with the farm’s initial DA and advised that a site management plan will be prepared by an independent consultant, which they’ll have to strictly adhere to. 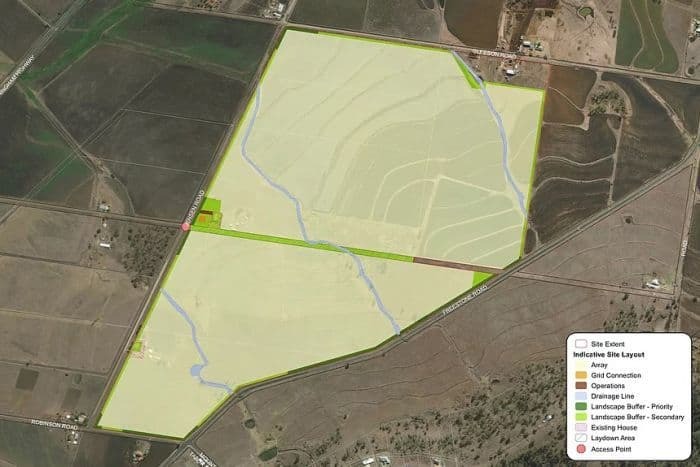 According to The Australian, The Department of Water and Environmental Regulation said it would review an updated site management plan in response to the concerns. “We will only do the project if it can be done safely,” Dr Pettitt said. The Collie Solar Farm – “eye sore” (sic) which will lead to a “disastrous situation” if the farm is approved.